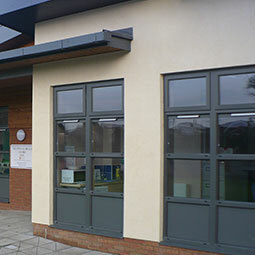 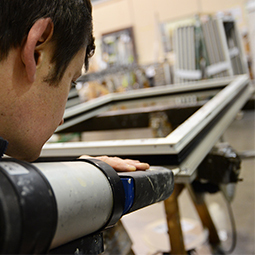 Drayton Windows have been successfully producing windows and doors for the commercial market since 1977. 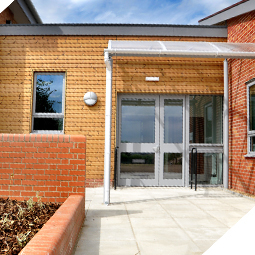 We have a quality range of solutions depending on your budget and specifications. 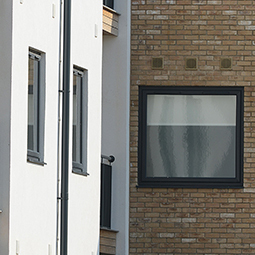 We are one of the regions’s leading Aluminium, PVCu and timber/aluminium composite specialists designing, fabricating and installing to the very highest standards.